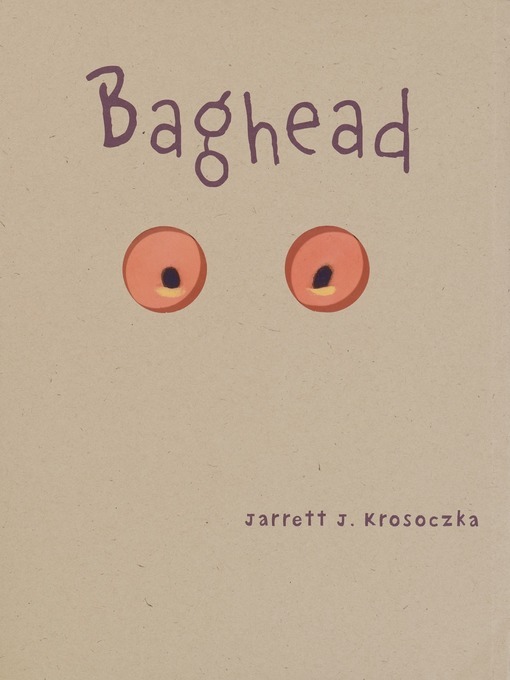 The item Baghead, Jarrett J Krosoczka, (ebook.) represents a specific, individual, material embodiment of a distinct intellectual or artistic creation found in Charlotte Mecklenburg Library. From the author of Good Night, Monkey Boy, the hilarious tale of a haircut gone awry!One day Josh had a big, brown bag idea: to wear a paper bag over his head. He thought it was a good idea. His mother did not. Neither did his bus driver, his teacher, or his soccer coach. What could Josh possibly be hiding?A surprise ending will keep kids giggling&#8211;and from taking haircuts into their own hands!